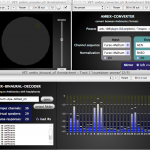 Here is a short tutorial about an inexpensive headtracking solution which you can use to improve the binaural listening experience with the ambix Ambisonic tools. The calibration software is currently Windows only, but the Pd patch is naturally cross-platform. 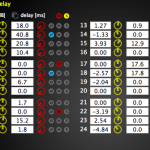 Parts: arduino nano, GY-85 sensor board. 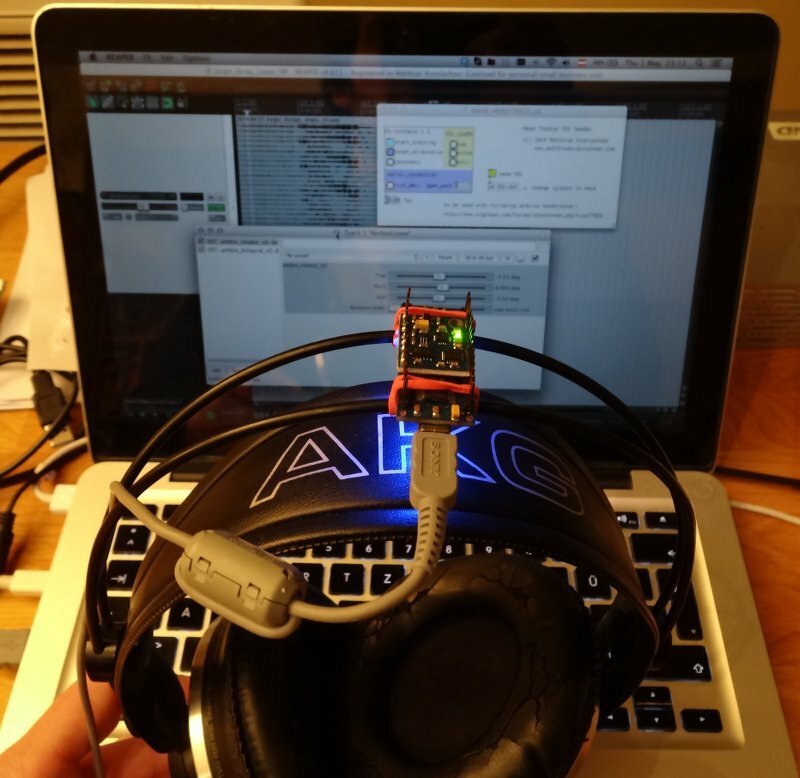 A Pure Data patch provided by me receives the serial data from the Arduino based headtracker and sends OSC messages to the host of your choice. 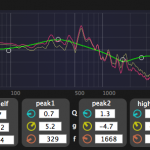 In this case I will describe the use within the digital audio workstation Reaper. 1) First you have to get the Arduino and Sensor Board, some soldering and upload the firmware according to the instructions here. 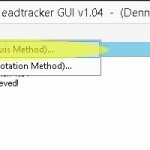 Use the provided Windows software to calibrate the tracker – for me the Axis Method works best. You might have to repeat the calibration from time to time. 2) Now you can use the Pd Patch I provide to communicate with the tracker. Use Pd-Extended to open it! 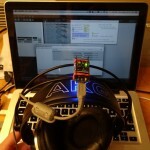 This patch will translate the serial data from the Arduino board to OSC messages. 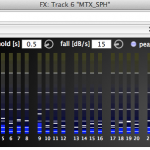 3) Open up the Reaper preferences and add an OSC control surface. 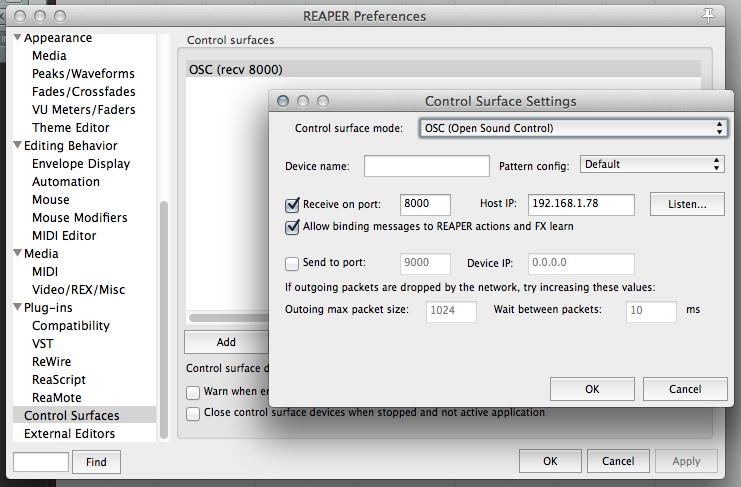 Important: Receive on port 8000 and Allow binding messages to REAPER actions and FX learn. 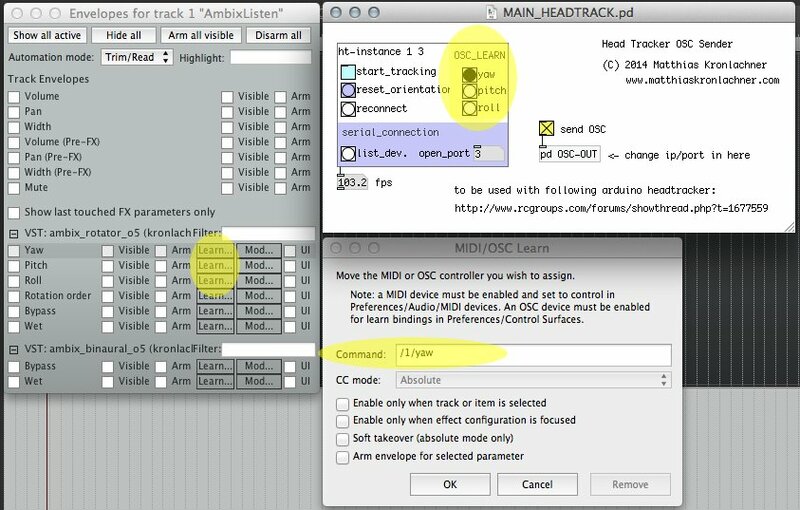 Click the Track Envelopes/Automation Button of th e Track with ambix_rotator to open up the Automation controls. 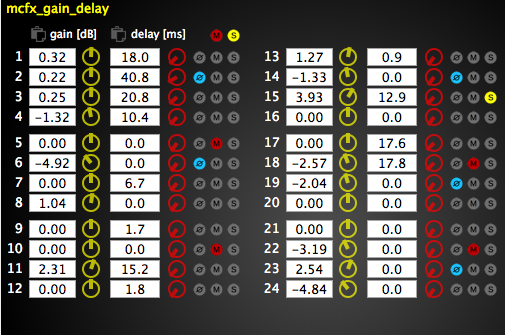 Now click the Learn… Button next to the parameter Yaw. Instead click the buttons below OSC_LEARN in the Pd-patch to trigger single OSC messages. 5) You may have to change the serial port in Pd. First click the button list_dev to get a list of you serial devices. Enter the serial port id in the number box open_port. Now you can activate head tracking and enjoy a stable binaural surround image. Use reset_orientation to define your zero degree direction. 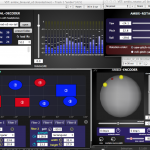 I am happy to finally release my cross-platform Ambisonic processors useable as VST/LV2 plug-ins or standalone application under Windows, Mac OSX and Linux. 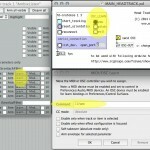 They can be used in flexible hosts like Reaper, Ardour, MaxMSP, Bidule or as standalone applications with Jack. Currently there is no preset generator included, you have to generate your decoding matrix with other tools. 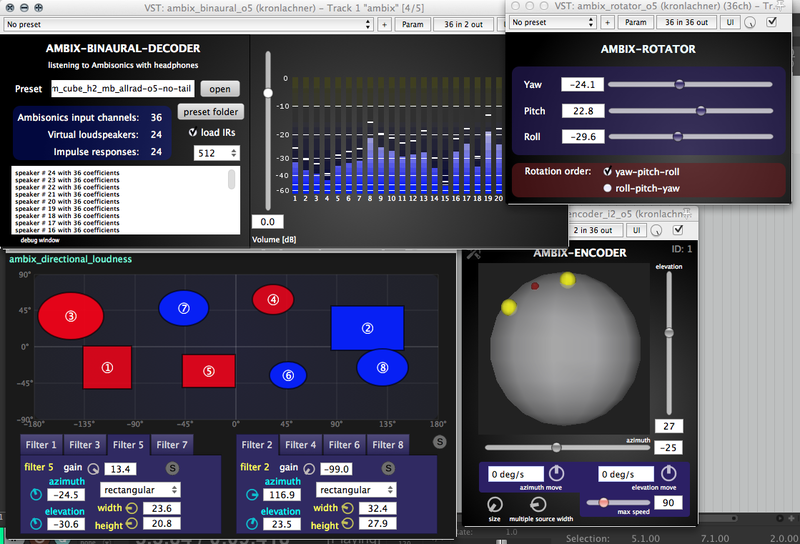 For example with the Ambisonic Decoder Toolbox by Aaron Heller using Matlab/Octave: [Source repo] [LAC Article]. 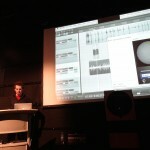 Read this article from the AES Design competition for some informations regarding the plug-ins! Here is a help file explaining the .conf files. 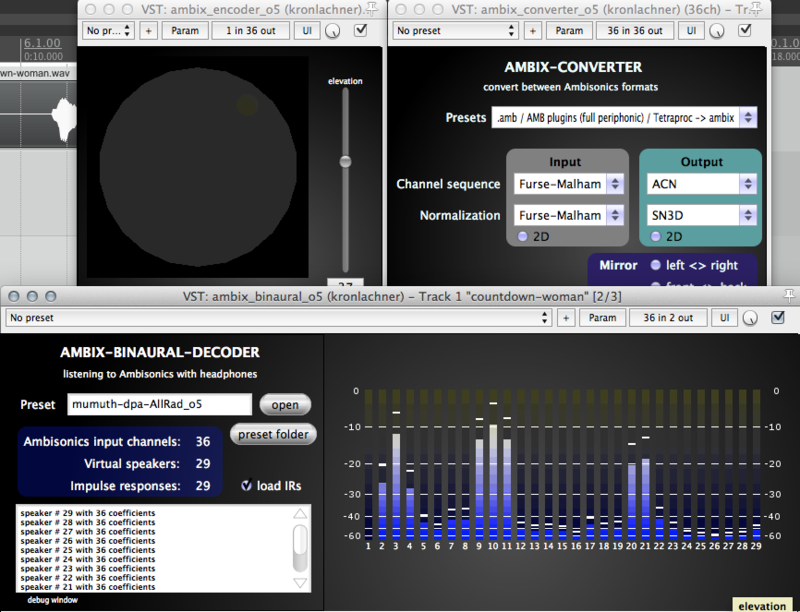 Note that you have to use ambix_converter after the convolver and choose the preset .amb -> ambix in case you want to use those impulse responses in combination with ambix_decoder or ambix_binaural.